Whilst serving residential customers and the commercial sector for more than 20 years WT Windowstore go from strength to strength with the promise of the best value for money product you will find. 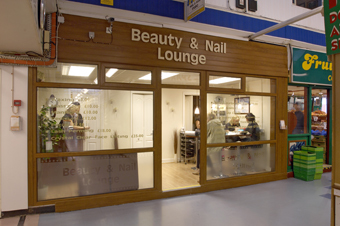 This locally run family business is located in a large commercial unit in Ellesmere Port, thus allowing them to provide a service to customers around the Cheshire and Merseyside area. Whilst manufacturing all their own products WT Windowstore supply a variation of profiles covering the usual brilliant white, to the more exotic woodgrain profiles. These all carry a 10 year colourfast warranty and are manufactured to the highest standards, with state of the art machinery. As a company we look to improve wherever possible and have a continual program of re-investment in the products, machinery and staff. With this in mind, 7 staff members have recently completed NVQ Level 2, with more on-going. With our longstanding in the window industry WT Windowstore are happy to offer the most up to date products including Kommerling "Connoisseur Gold" internally glazed profiles, with high security locking to all items. These include Roto "Pincer" locking to all windows, and ERA "Secure by Design" door locks. Customers may be well advised to contact their insurers as this high level of security could even provide them a discount on their home contents insurance! WT Windowstore sales force are well equipped to take you through all design concepts of your window, door, soffit/fascias and conservatories. Few people could have failed to notice the landmark installation of the old Viscount public house. 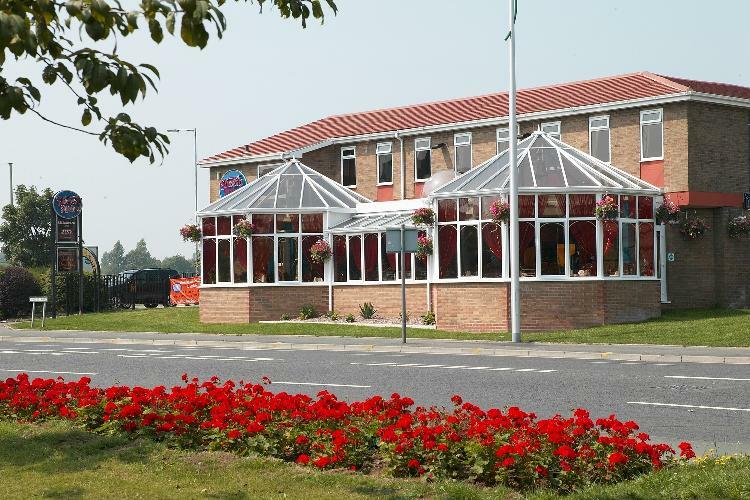 This comprised of windows, soffit/fascias and conservatories. 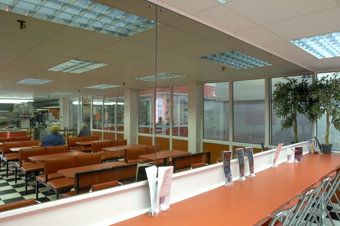 The unusual design of the conservatories has resulted in features in a number of industry publications for its unique design and aesthetics - supplying one of very few systems capable of supporting such a large glass roof, due to its design technology and heavy-duty quality. 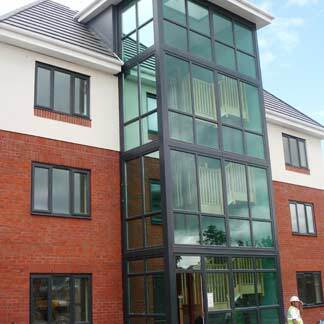 As with the above project WT Windowstore are happy to conduct the whole undertaking from start to finish, with the design, base construction and brickwork, frame manufacture and installation. We will be happy to construct a simple lean-to, to the more complex Victorian and Edwardian designs, all accomplished to the highest standards with quality products. 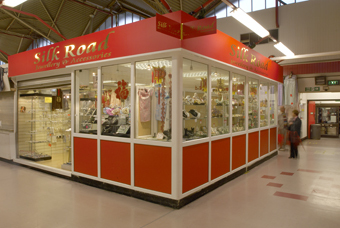 Another ongoing contract is with the Birkenhead indoor market which currently has a modernisation plan set in place. Great results have been realised in the first installations and WT Windowstore look forward to working alongside, to produce a complete package of design, manufacture and installation. So whether you are in business yourself, or a residential customer, supply only or supply and fit, WT Windowstore are well placed to meet all your needs, with no job too small and the same quality products used exclusively for all aspects. This includes our soffit and fascia, which is full replacement, and carries a 10 year colourfast warranty. With WT Windowstore there are NO hidden catches and NO high-pressure sales. We believe that customers know what they want, when and where to acquire it. So for a free no obligation quote, contact us soon.